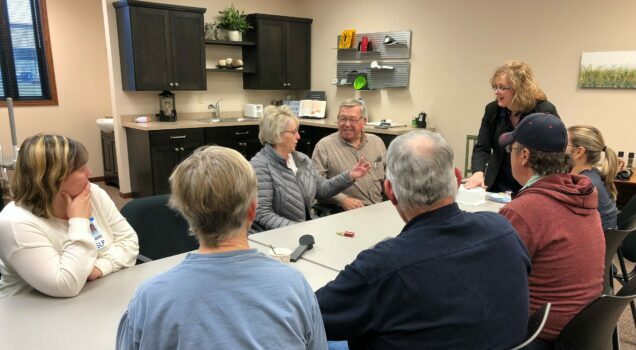 ND Assistive is here to serve professionals such as therapists, educators, outreach workers, audiologists, optometrists, nurses, information technology personnel, and more. We help professionals enhance their knowledge and skills in the assistive technology field. We also help professionals decide what assistive technology devices and services their clients need to do the things they want to do, when and where they want to do them!